Take the "Christmas Movies" Quiz! 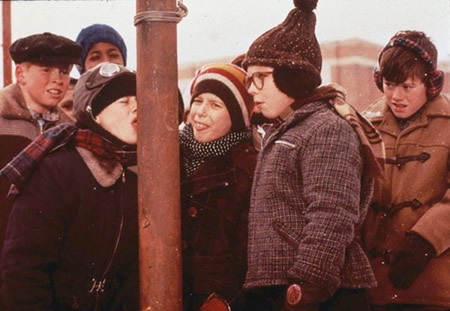 Gather around the family television for some classic Christmas movies with this week's quiz! Well, there's no avoiding it now, December is upon us and there's only a short time left before Christmas day. If you're fortunate to get all your shopping and holiday plans sorted out, you've probably set aside some time to catch up with a good holiday film or two. So for this week, we here at the Escapist have come up with a quiz on some of best and classical Christmas movies to hit the silver screen! How many of these Christmas movies have you seen?